CASSVILLE, Mo. 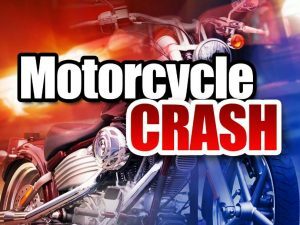 – A Cassville motorcycle driver suffers serious injuries following a crash in Barry County on Sunday. Authorities say 28-year-old Michael Easley was attempting to get past another vehicle while driving westbound on Highway 112 just shy of his hometown at 9:35 p.m. According to the report, Easley lost control of the motorcycle, ran off the roadway, hit a mail box, and then finally overturned. The Missouri State Highway Patrol says he was taken by life flight to Mercy Hospital in Springfield for treatment of his serious injuries.